With the league winding up for the calendar year, Manchester City’s narrow win over Birmingham City have taken them level on points with Arsenal (who sat out the orbit) as Chelsea continued to narrow the gap with a hearty win over Brighton. Elsewhere, Bristol bested Everton as West Ham hit Yeovil for five and Liverpool picked up a hard-earned point against Reading. In a match that could go some way to deciding who’ll finish top come the end of the year, it was another tight contest between the Citizens and the Blues. The match decided early on as Hannah Hampton dawdled before miss-kicking the ball, giving Georgia Stanway all the time she needed to take it away and roll it into the open goal. With neither team particularly far from the second goal with Lucy Staniforth catching the bar twice, the match remained open until the whistle, Stanway’s calmly taken goal the difference. One of the league’s inconsistent sides, the Vixens made sure of all three points in Southport with a pair of stunners. First, Ella Rutherford waited for the perfect moment, watching Lucy Graham’s cross bounce up off the turf before swinging her boot at the ball, firing it beyond Kirstie Levell. With Sophie Baggaley working hard between the sticks to keep the Blue Girls out, Katie Rood applied the gloss in stoppage time, dancing through the box before clipping the ball into he back of the net. Stifled in front of goal, the frustrations where mounting in Sussex as both sides left the woodwork shaking twice before the visitors finally found the breakthrough. 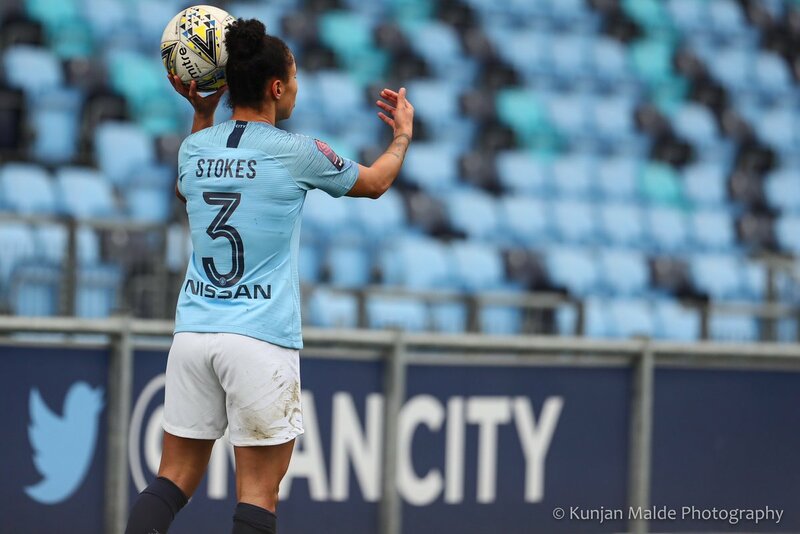 Having defended doggedly for the first hour, the Seagulls began to visibly tire, switching off as Karen Carney whipped in a cross for Magda Eriksson to flick towards the bottom right corner. For the hosts, that was the straw that broke the camel’s with the second flying in four minutes later when Beth England rose behind Victoria Williams to nod home. The third arrived seven minutes later courtesy of Ji So-yun who fired into the bottom left corner as Chelsea were swift to punish a mistake by the Brighton defence. 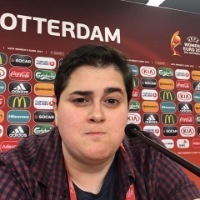 The match capped off in stoppage time by England who rolled Hannah Blundell’s cut-back into the bottom left corner as the hosts went to sleep. With neither Reading or Liverpool looking like the finished article, one side looking to build on a successful season last year and the other still looking for solid foundations, there was an unexpected goal-fest at Adams Park. Taking the lead in spectacular fashion ten minutes in when Courtney Sweetman-Kirk volleyed the ball sideways into the far side of the netting. A goal to the good for the best part of an hour until Fara Williams wove her freekick through the box and into the back of Anke Preuß’s net. The parity only lasted six minutes before Sweetman-Kirk claimed her fourth goal of the season with a planted header. With Sweetman-Kirk’s brace looking enough for all three points, Williams struck late for the Royals, expertly picking out the top left corner from 25-yards. Although neither team will benefit greatly from a lone point, the match does add a little more spice to Wednesday’s Conti Cup fixture when the two will clash at in High Wycombe once again. A goal down 19 minutes in when Alisha Lehmann slipped the ball between Megan Walsh’s ankles, the Lady Glovers found themselves in quicksand against a resurgent West Ham side who were keen to exploit any mistakes. One became two eight minutes later as Lehmann got her second of the match, volleying Ria Percival’s lofted cross beyond Walsh before Julia Simic added a third ten minutes before the break. The third in similar fashion to the third, with the German volleying a Percival cross home this time at the near post. The Irons didn’t let up after the break and soon claimed a fourth as Brianna Visalli ran into the box unchallenged to nod a Simic cross home. It was the diminutive German who bagged the fifth six minutes later, streaking through midfield before slotting the ball into the bottom right corner.